Just last month, YouTube added support for 360-degree videos, giving us yet another way to thoroughly confound our grandparents with the cool new stuff that can be done with gadgets. We had an early warning this was coming after a Teardown exposed an option to filter search results for "spherical" and 4k videos. 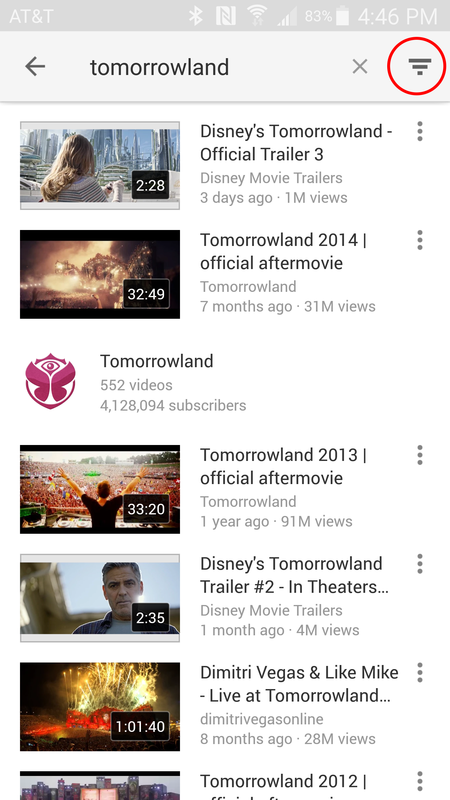 A subsequent update to the YouTube app enabled the filter for 4k videos, but mysteriously ignored spherical videos. 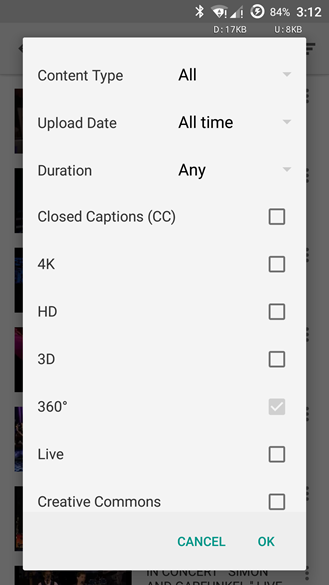 It looks like it's finally time to take more of those 360 videos for a spin, Google is finally letting users filter for them in the Android app and web interface. Finding the filter isn't too hard – just perform a search, click on the filter button, and click on 360°. The web interface for YouTube places the button just below the search field and clearly labels it "Filters." The Android app places the button to the far right and marks it with three horizontal lines of decreasing length. 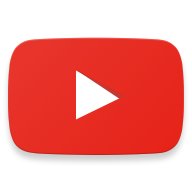 The 360° filter appears to be live for everybody on YouTube's web interface, but it may not be available to all Android devices, yet. 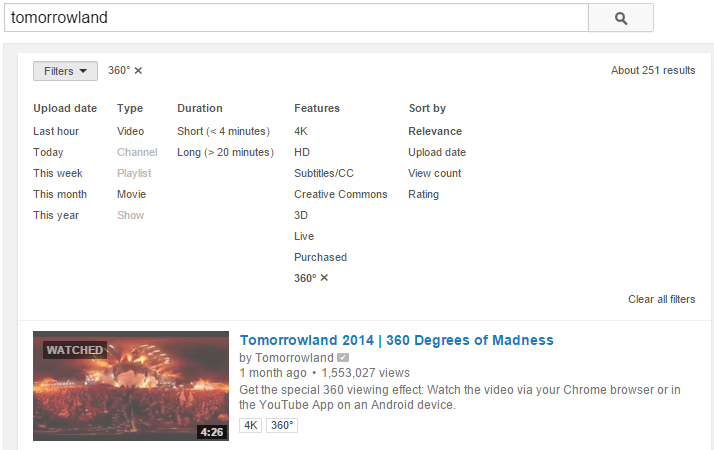 Google is turning this on at the server level, so if you don't have it, try restarting the YouTube app. If it's still not there, just sit tight and it should show up soon enough.